Melanie Cooper and Angie DeLaura are taking a gamble by opening their first franchise of the Fairy Tale Cupcakes Bakery, so where better to hit the jackpot than in Vegas? Business manager Tate Harper has lined up a meeting with Holly Hartzmark, a former showgirl who’s looking to bring Mel and Angie’s sweet treats to Sin City, but Mel isn’t so sure she’s ready to hand her recipes over to a complete stranger—especially one as brash as Holly. 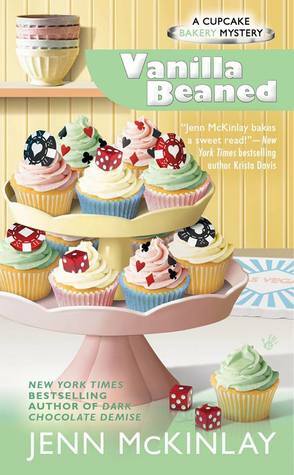 Everytime I sit down to read a new cupcake bakery mystery I fall in love with the characters all over again. This time we get to meet Holly who I am hoping we will see more of in the future books as she fits in perfectly with this group of friends. Mel, Angie and Tate take off to Vegas to see about opening a franchise bakery which does not have Mel very happy. I had to laugh at times over all the Elvis impersonators there as I can just see that happening. Then you have Oz and Mel getting into the fun of dressing up as Elvis to help the girls out. I felt so bad for Holly as I wanted everything to work out for her but bad things just kept happening. I don't want to give too much away as there were some great things happening in this book persoanl wise for the group. 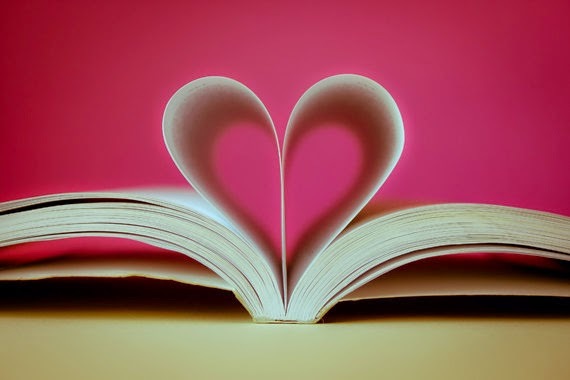 I can't wait to read the next book to see what happens next with my group of friends. Jenn McKinlay, New York Times bestselling author of the Cupcake Bakery mysteries, including Dark Chocolate Demise, Sugar and Iced, and Going, Going, Ganache, has baked and frosted cupcakes into the shapes of cats, mice, and outer space aliens, to name just a few. Writing a mystery series based on one of her favorite food groups (dessert) is as enjoyable as licking the beaters, and she can’t wait to whip up the next one. She is also the author of the Hat Shop Mysteries (Copy Cap Murder, At the Drop of a Hat) and the Library Lover’s Mysteries (A Likely Story, On Borrowed Time). She lives in Scottsdale, Arizona, with her family.